Victor Hugo’s epic novel Les Misérables might be best known for its musical adaptations, but a new small-screen adaptation produced for the BBC and Masterpiece on PBS feels more like a western, as exec producer Bethan Jones and director Tom Shankland explain. When Victor Hugo sat down to write his epic 19th century novel Les Misérables, including in it a searing indictment of the divide between rich and poor and the travails of revolutionary political movements, he was probably considering a more distinguished legacy than an often-derided musical in London’s West End. 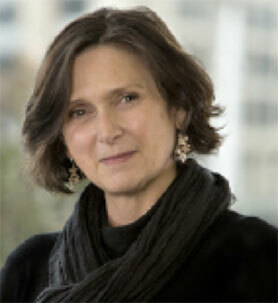 This is one of the reasons adaptation supremo Andrew Davies (Bleak House, Pride & Prejudice, Middlemarch) has taken on the project for UK pubcaster the BBC and Masterpiece on PBS in the US, alongside producers Lookout Point and BBC Studios, which is also distributing. 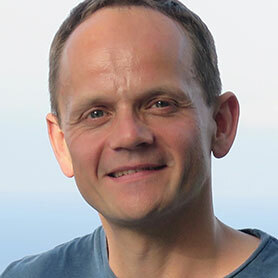 When discussing the adaptation a few years back at the Hay Festival, Davies called the musical a “shoddy farrago” of Hugo’s original work, adding that he hoped his take would champion the book for its depth. Part of this sharper focus on the source material is a strict ‘no singing’ policy, with Davies pointedly declaring at Hay that his cast would not “yell great things like they do in the musical.” Jones diplomatically says the musical and the BBC series – which lands on screens in early 2019 – are “two very different, but equally valid” ways of representing the book. 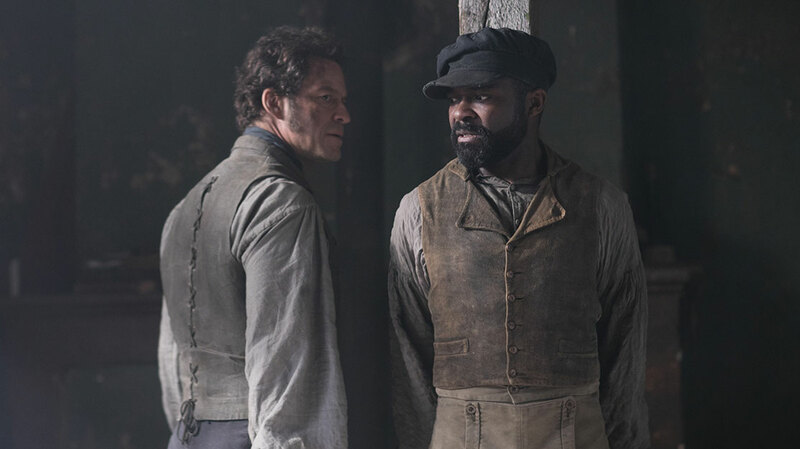 Pared down, Les Misérables tells the story of prisoner Jean Valjean and his continuous battle with police inspector Javert following his release from prison for stealing bread. After further run-ins with the law, Valjean attempts to change his ways and live life as a decent man. Interspersed with his long road to redemption are stories of family, love, rebellion and commentary on the social and political class system of post-revolutionary France. Its intricate plot has spawned – beyond the aforementioned takes – more than 60 adaptations across film and television, which raises another question about the BBC’s forthcoming production – do we need another? 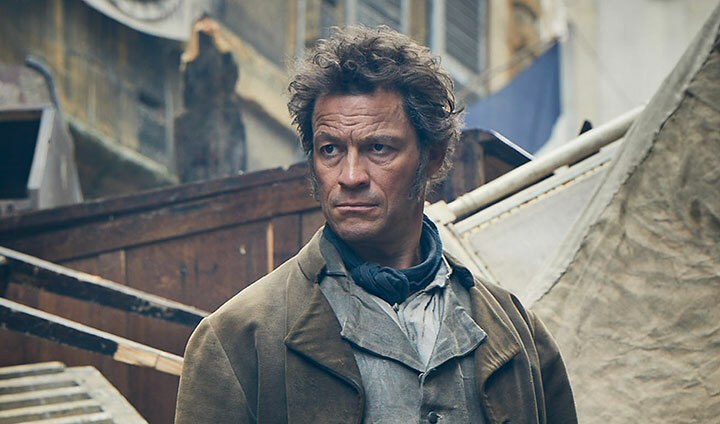 The BBC has assembled a premium cast for the series, with The Affair star Dominic West taking on Valjean, Selma’s David Oyelowo playing Javert, Lily Collins as destitute young mother Fantine and Adeel Akhtar and Olivia Colman as petty criminals the Thénardiers. 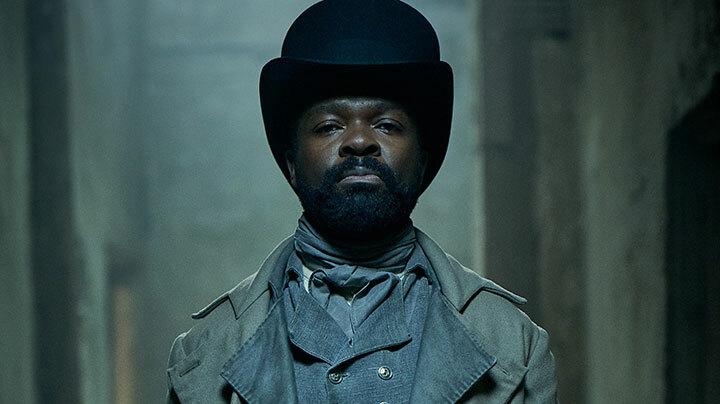 “David absolutely felt there was something around Javert’s role as a bit of a thwarted outsider with frustrations and drive to move up in the world, as well as being this person with a real ideological commitment to the belief that people are either born wicked or good,” Shankland says. “He kept on looking and finding, in extraordinary ways, the humanity – however twisted and bitter – in Javert. By the end, I’m almost in tears for him. In my wildest dreams, I wasn’t sure we’d get to that place with a character like that. David dug so deep. Davies has a knack of turning a classic literary work into a TV drama that resonates cinematically and does not seem anachronistic. In 2016, he received universal acclaim for his BBC adaptation of Leo Tolstoy’s epic historical novel War & Peace, in which he successfully brought chaotic battle scenes, aristocratic opulence and sweeping landscapes of 19th century Russia to the small screen. Furthermore, within that epic scope, Jones says Davies has a rare ability to portray relatable characters that “speak to” a contemporary audience. Filming has taken the production to far-flung areas of the French-speaking parts of Europe, from southern Belgium to Sedan in the Ardennes region of north-eastern France. In Sedan, Shankland says, they found back streets acutely reminiscent of the period Hugo was writing about. Jones and Shankland both note that the filming of key scenes, such as the political uprising, where students revolt and erect barricades in the narrow streets of Paris, were inspired by contemporary riots such as those that took place in London in 2011 and in Northern Ireland during the Troubles in the 1960s. “It does speak to that modern world. It’s not the French revolution; it’s a small, failed skirmish. That’s the tragedy of it. It’s a group of people desperately trying to assert themselves in a situation where the state is so much bigger than them. That’s still very relevant,” Jones adds. And all without a songbook in sight.